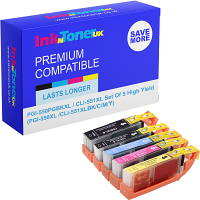 Home Ink Cartridge News New £5 Notes Could Be Worth Hundreds Of Pounds! Have you hit the jackpot? 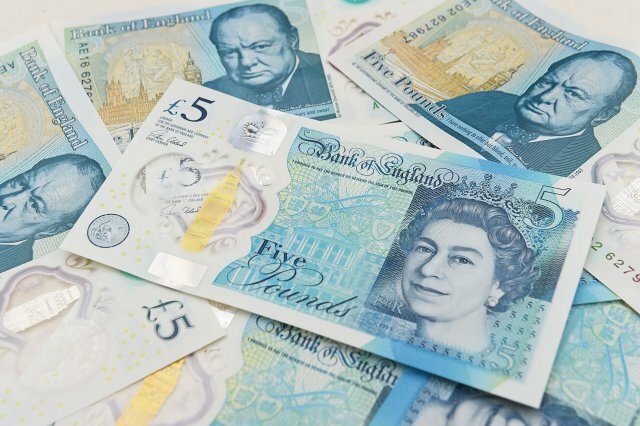 Did you know your new fivers could be worth hundreds of pounds? Collectors want their hand on the first polymer fivers that were printed out. Collectors are splashing out around £300 a time on some of the first 5 pound bills to leave the presses. If you have the new polymer fivers, check it out now and if the serial numbers starts with AA01 followed by numbers, then your £5 note could be worth a small fortune. To locate the serial number, it is shown on the reverse side of the 5 pound note, which features a portrait of Sir Winston Churchill. It is printed down the left hand side of the note. The first note – with a AA01 000001 number was presented to The Queen leaving up to 999,998 other fivers with the AA01 prefix to some lucky people! Auction sites like eBay have seen a decent spike in sales of the new fivers since its release last week with prices going up to £300. So if you have got a few new fivers, quickly check the numbers now before its too late.